Blue & Red Stripe Skirt. 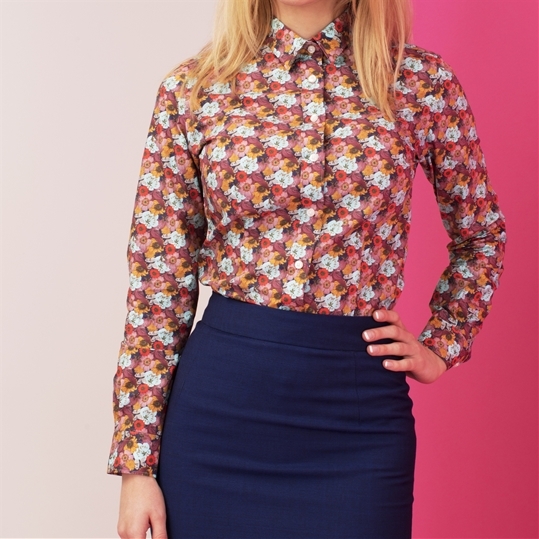 Perfect teamed with a fitted shirt for a well tailored office outfit. Team with a matching jacket or wear as a separate.